The Integrated Public Use Microdata Series (IPUMS) consists of fifty-nine high-precision samples of the American population drawn from fifteen federal censuses, from the American Community Surveys of 2000-2007, and from the Puerto Rican Community Surveys of 2005-2007. Some of these samples have existed for years, and others were created specifically for this database. These samples collectively constitute our richest source of quantitative information on long-term changes in the American population. However, because different investigators created these samples at different times, they employed a wide variety of record layouts, coding schemes, and documentation. This has complicated efforts to use them to study change over time. The IPUMS assigns uniform codes across all the samples and brings relevant documentation into a coherent form to facilitate analysis of social and economic change. 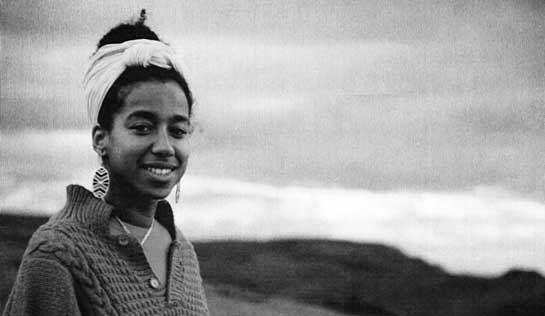 It has been almost twenty-one years since Black German activist, educator, writer, and public intellectual May Ayim died on August 9, 1996 at the age of 36. After facing some personal setbacks and a recent diagnosis of multiple sclerosis, Ayim committed suicide by jumping from her apartment building in Berlin-Kreuzberg. 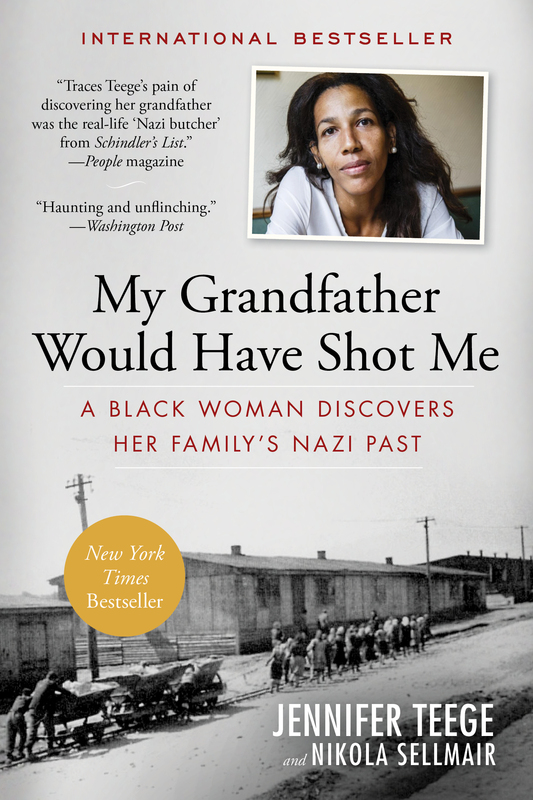 She also suffered from depression, which was often exacerbated by the psychological toil that everyday German racism had on her. 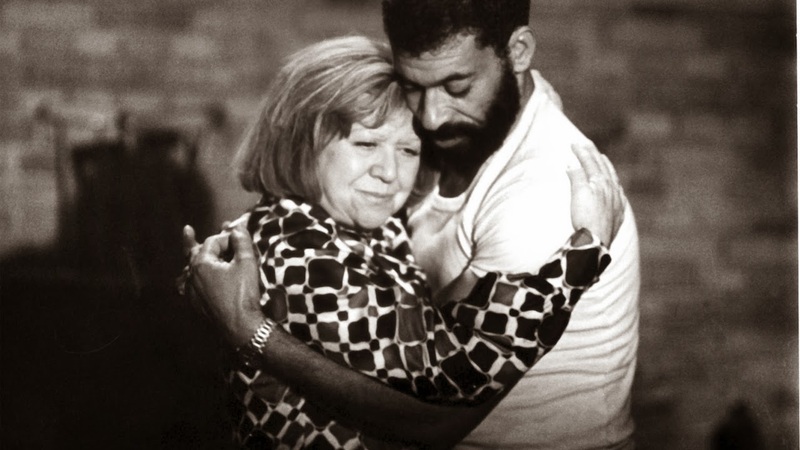 Even though Ayim was born and raised by adoptive parents in Germany, some white Germans, including her adoptive parents, continued to harbor racist views that denied her humanity as a Black German citizen in a post-Holocaust society. Her death shocked her colleagues and friends near and far. From South Africa to the United States, people sent their tributes, in which they recognized how much she inspired them through her writing and spoken word performances. 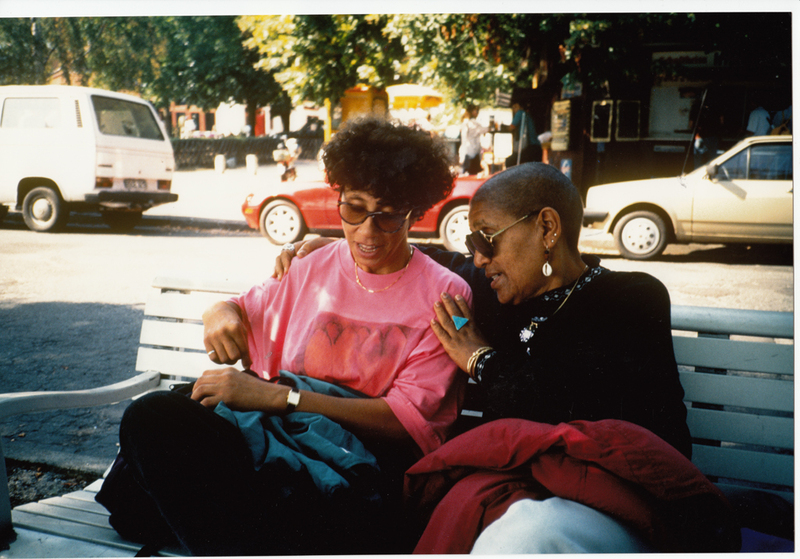 Much like her mentor Caribbean-American poet Audre Lorde, Ayim, too, believed in the “subversive power of lyrical language.”1 As a talented and well-known writer at home and abroad, her poetry and prose served as a form of intellectual activism and as a medium to incite socio-political change. In fact, Ayim derived a key source of political and emotional energy from her writing, which was a constitutive element of her activism. Based on a long series of modern studies, [James Q.] Whitman says the Nuremberg Laws were crafted so as to create citizenship laws based on racial categories. 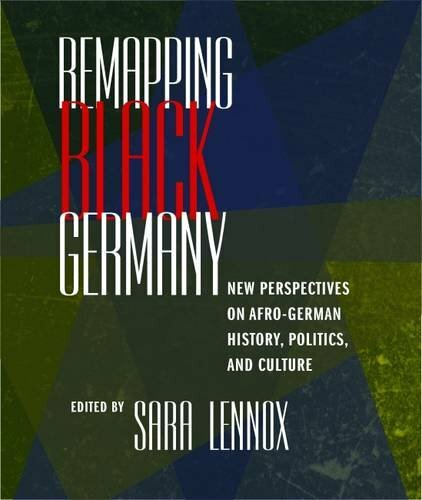 The main motive for the legislation was to prevent mixed marriages, which would lead to the birth of mixed-race children and “racial pollution.” At the center of the debate that preceded the Nuremberg Laws was the aspiration to construct a legal code that would prevent such situations. American precedents, which were meant to make African-Americans, Chinese and Filipinos second-class citizens, provided inspiration for the Nazis. Oded Heilbronner, “Racism Comes Full Circle: America as the Harbinger of the Nazis’ Race Laws,” Haaretz, August 15, 2017. http://www.haaretz.com/us-news/1.806835. A recent study has joined the constant flow of research on the Third Reich, an original work that sheds more light on a subject we thought we knew everything about: Nazi racism. 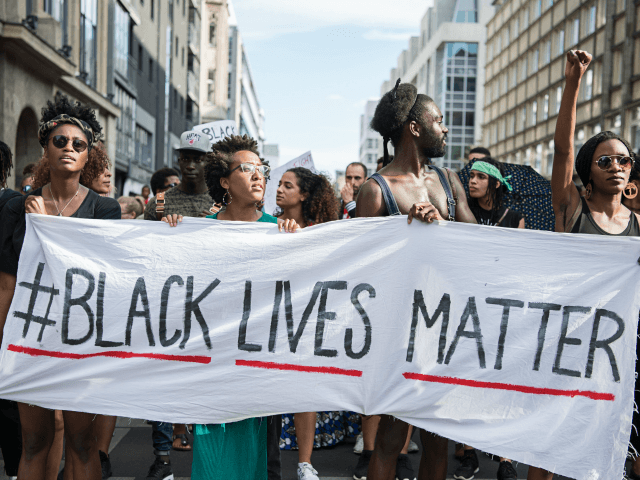 It’s a subject all the more current after the events in Charlottesville, Virginia, over the weekend. 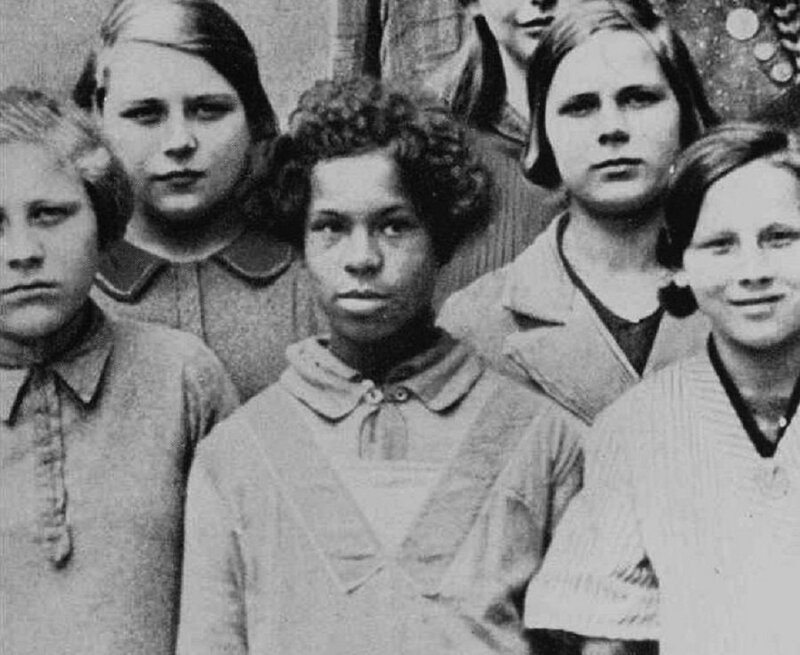 Countless books have been written on the sources of Nazi racism. Some reconstruct 500 years of German history, since the days of Martin Luther, and find the source of the Nazis’ murderous worldview. Others see Nazi ideology as a historical accident whose roots are to be found only in the few years before the rise of the Third Reich. Others invoke European contexts: the Eastern European or French anti-Semitism on the eve of the 20th century, and the Communist revolution, whose shock waves included murderous anti-Semitism in Europe. We also must not ignore the biographical-psychological studies that focus on the pathological anti-Semitism developed by the Nazis, with Hitler at their head. Comments Off on We got diversity all wrong!! !